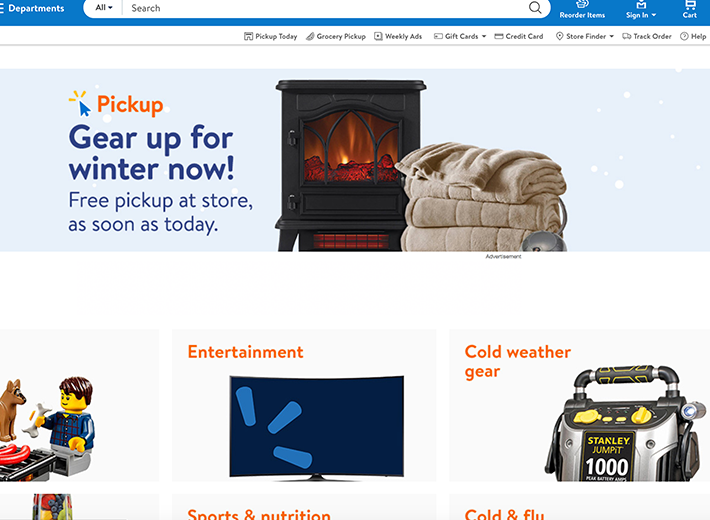 Walmart is now officially enabling the DiSa Point-of-Sale Solution for all e-commerce transactions including pick-up today and ship-to-store for customer pickup. Why is this breaking news important for Digital Safety and the online retail industry? Online shopping has increased by $120 billion from 2011 to 2016. This steady rise of online retail sales is continuing to grow at lightning speeds. Based on 2016 statistics from Forrester Research, over 55% of the United States population shop online, totaling 192 million people that spend an average of $1,738 per person annually. To remain competitive, retail stores like Walmart have created the ease of ordering online via smart phones, tablets, and laptops. Over the past few months, the team at Digital Safety has been working diligently with Walmart to expand the DiSa PoSA technology from inside retail stores to Walmart’s online marketplace. Today, DiSa proudly reports the integration of Point-of-Sale Activation (PoSA) with Walmart’s e-commerce platform. PoSa enabled products can now be ordered online at Walmart.com, ordered online for pick-up today (PUT), and ordered online for ship-to-store for customer pickup (BOPIS). This new development is enticing to the retail community for more reasons than one. For the first time, retail stores will not only receive PoSA secured products within their brick and mortar retail facilities but moving forward, devices will stay safe through the entirety of the online ordering process. This includes PoSA protection during shipping and fulfillment, on the customers door step, and all-of-the-way until the customer has entered their activation code found on their emailed receipt. The internet is a vast space that presents new territory for PoSA secured products to be sold and as the body of online consumers continue to grow, DiSa plans on expanding with them.